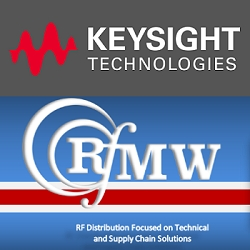 RFMW and Keysight have announced a distribution agreement effective from January 2, 2018. 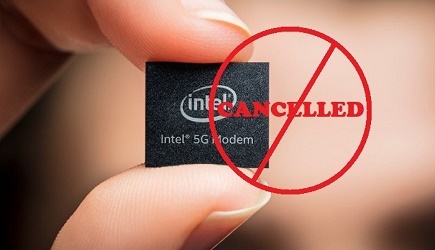 Keysight designs and manufactures high frequency, InP and GaAs MMIC devices providing broadband performance from DC to 110 GHz. Product families include switches, attenuators, amplifiers, mixers, limiters, frequency doublers, detector diodes and prescalers. RFMW is a specialized distributor providing customers and suppliers with focused distribution of RF and microwave components as well as specialized component-engineering support. Under the agreement, Keysight’s MMIC portfolio with be available from RFMW globally.